That's a lot more than a stare. Just sayin. Kind of like CW when MRSCW calls him in for supper. NOTHING will stop him. 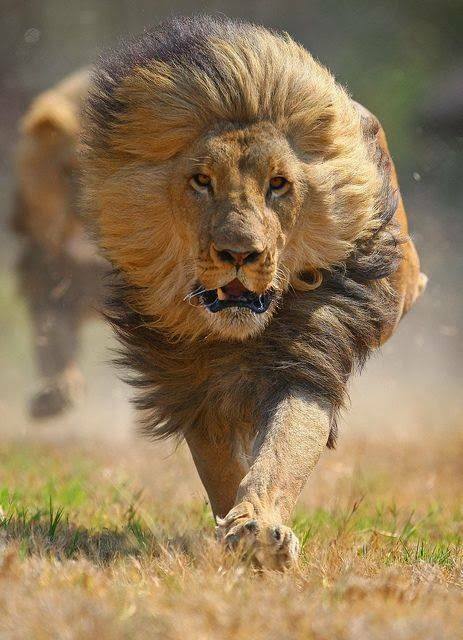 I wonder what is chasing him?